Cookistry: Unbury the undead ... it's all about chocolate cutout cookies! 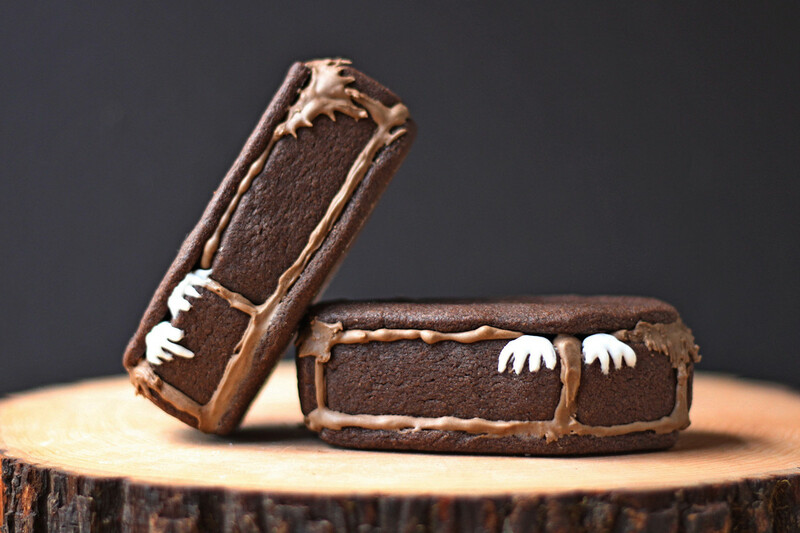 Unbury the undead ... it's all about chocolate cutout cookies! The great thing about decorating Halloween foods is that it's perfectly fine to be a little messy. If you're decorating angels and elves for Christmas, you want them to look pretty. But it doesn't matter if your Halloween ghosts and gremlins are a little lop-sided. I had a lot of fun assembling these coffin cookies. Since I didn't want bright white "mortar" holding the coffins together, I tinted the royal icing with food coloring (and a little bit of cocoa, too) for the portion I used to build the coffins. For the hands, I left some of the icing plain white. Spooooky. I use black cocoa quite often, and it's what I used in these cookies. It's sold under quite a few names, depending on the seller, but it's a distinctive and very dark cocoa. If you don't have it, you can use regular cocoa. The cookies won't be quite as dark, but they'll still be good. When you're ready to bake, remove the dough from the refrigerator and let it warm up just a little bit. Heat the oven to 350 degrees and line a few baking sheets with parchment paper. 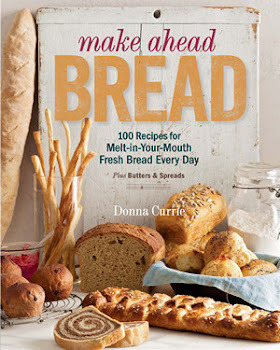 Divide the dough into several pieces to make it easier to work with. Flour your work space lightlyt - you don't want to add too much flour to the cookies, so be gentle. Roll the dough to between 1/8 and 1/4 inch thick - smaller cookies are best if they're rolled thinner, while larger cookies are easier to work with if they're a little thicker. Cut the cookies with cookie cutters as desired. 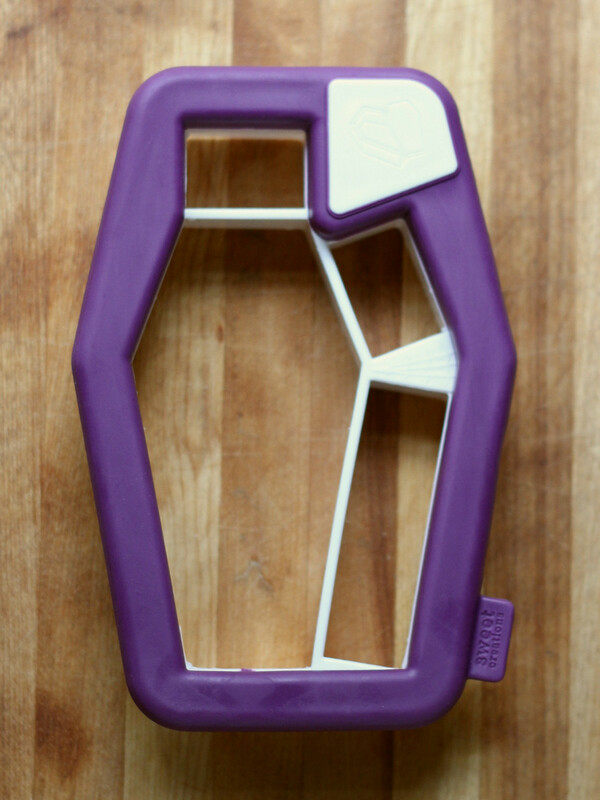 I used a 3D coffin cookie cutter . Bake at 350 degrees until the cookies are firm on top and slightly darker around the edges. Since these are pretty dark to begin with, it's sort of hard to see browning, but if you look, you'll see a slight difference - about 12 minutes.